FLAT ROOFING PROBLEM? – We have a long lasting rubber solution. 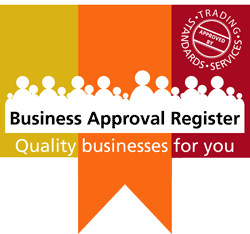 Furber Roofing are approved installers for several of the leading Rubber EPDM manufacturers. 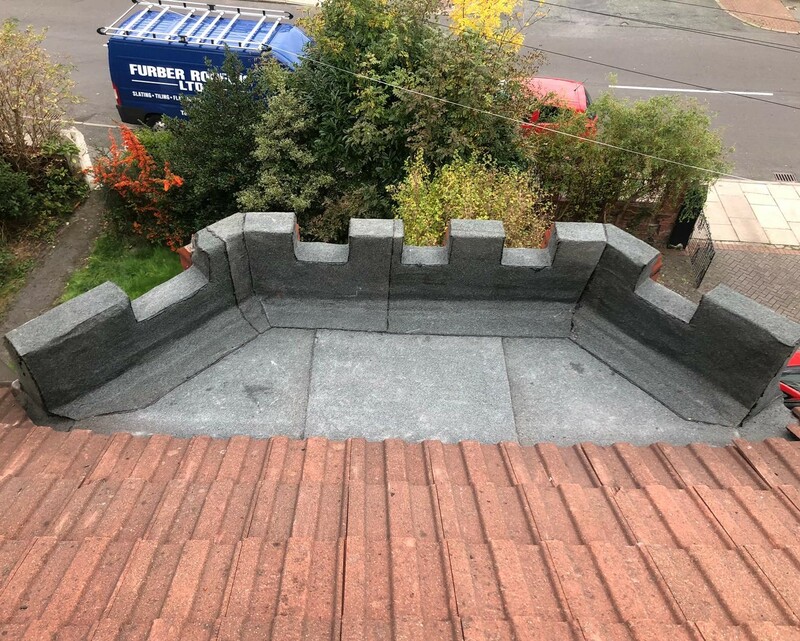 All of our tradesmen are fully trained by all manufacturers to fix and install these products to a high quality finish providing the utmost attention to detail. Our experienced surveyors are here to offer help and advice to determine the best, most suitable product for your flat roofing requirements. We are sure to be able to offer you a long lasting solution for all your flat roofing needs. 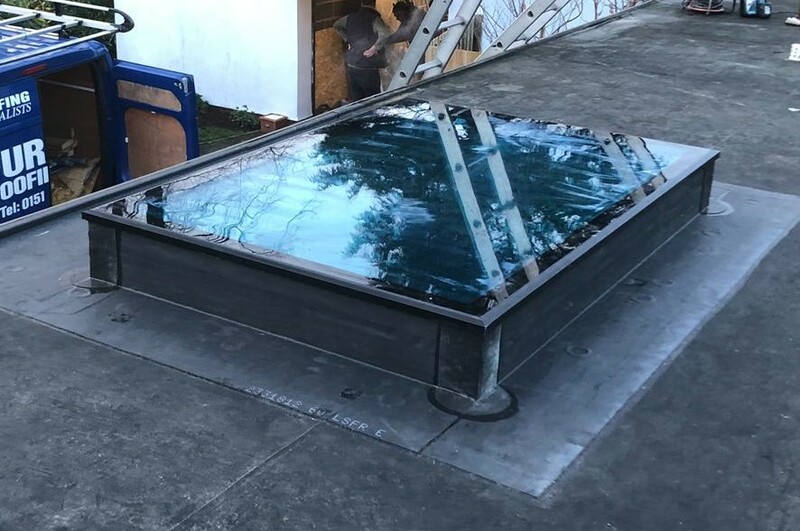 Rubber flat roofing system can be easily fitted to all types of residential and commercial flat roofs for a fraction of the cost of continuous replacement. Despite its considerable technical advantages it compares well with other quality roofing systems and because of its long life span can work out to be much cheaper over time. Designed for maintenance access and heavy usage and it can be overlaid with a variety of durable finishes, paving slabs, timber/plastic decking etc. Does not require any systematic maintenance. With over five decades of flat roofing experience and continuing technical support from the worlds leading EPDM manufacturers means we are the North West leaders in Commercial and Industrial flat roofing.